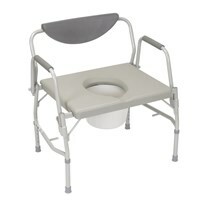 Comfortable cushioned seat and backrest. New “A” frame construction provides additional stability. 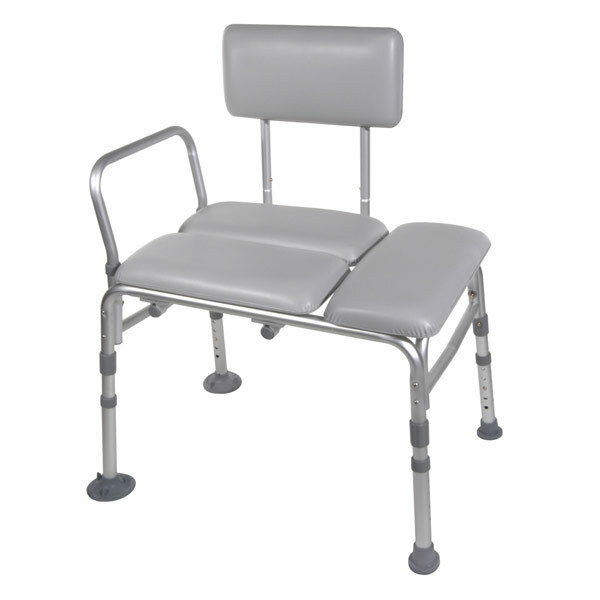 1" Aluminum frame is lightweight, sturdy and corrosion resistant. Height adjusts in 1/2" increments with unique “Dual Column” extension legs. Back reverses without tools. Extra large suction cups provide added safety. Limited Lifetime Warranty.